D B Infrastructures Pvt Ltd., the real estate venture of the renowned media group, Dainik Bhaskar, is a name synonymous to a class apart living. Refined planning, striking architecture decked up with all the modern amenities makes DB properties the most desirable and gifted investment. A plethora of living options to choose from makes it perfect for everybody from any genre of the society. 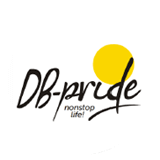 D B Infrastructures Pvt Ltd. with its legacy of carving out masterpieces has fulfilled the dream of owning the perfect house for many. To be a leading real estate builder in town that is admired for it’s fine quality, contemporary design and spacious infrastructure. To create unparalleled high class landmarks and is acknowledged for maintaining good relations with it’s customers. D B Infrastructures Pvt Ltd. with an edge in creativity and design is transforming empty lots into comfy residential properties in Gwalior and Indore. 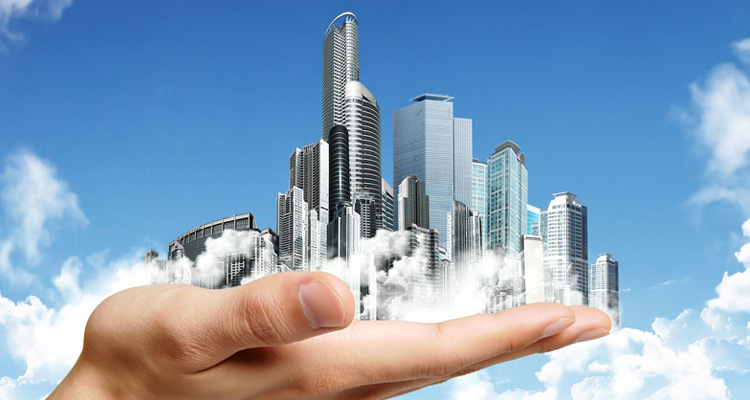 D B Infrastructures Pvt Ltd. continues to define the concept of luxury real estate properties in the state. The group has laid focus heavily on implementing eco - friendly residential projects along with comfort and lavish lifestyle. Redefining lavish living, in it's truest form!